Sample a selection of whisky from the BenRiach Distillery in our London Shop – ranging from 10- to 21-year-old bottles. We’ll be joined by UK Brand Ambassador, Matt Chambers, who will guide you through the distillery’s rich history. 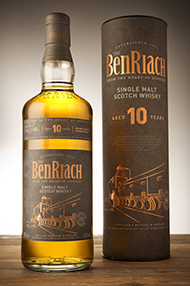 You’ll also be able to get 10% off the full BenRiach range on the day. 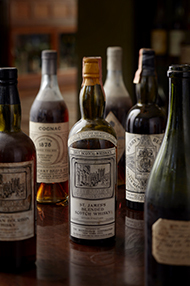 Taste a few special independent bottlings at a free tasting in our London shop on 26th April. Robert Whitehead, our spirits buyer, will be in the shop revealing the hidden side of our Own Selection Spirits – including a selection of rare whiskies, Cognac and rum. 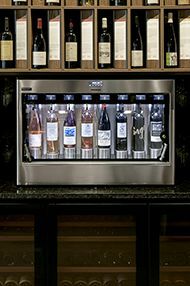 Come to 63 Pall Mall to taste a host of exceptional wines from our Enomatic machines. Each 25 millilitre sample costs between £1 and £30. For a full list of featured wines and prices, please click here.